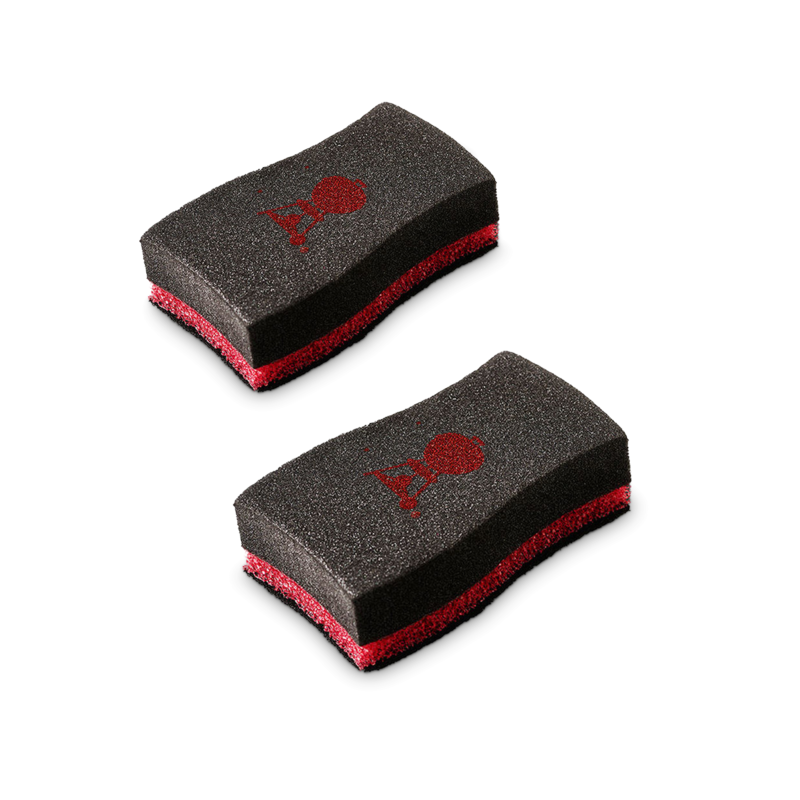 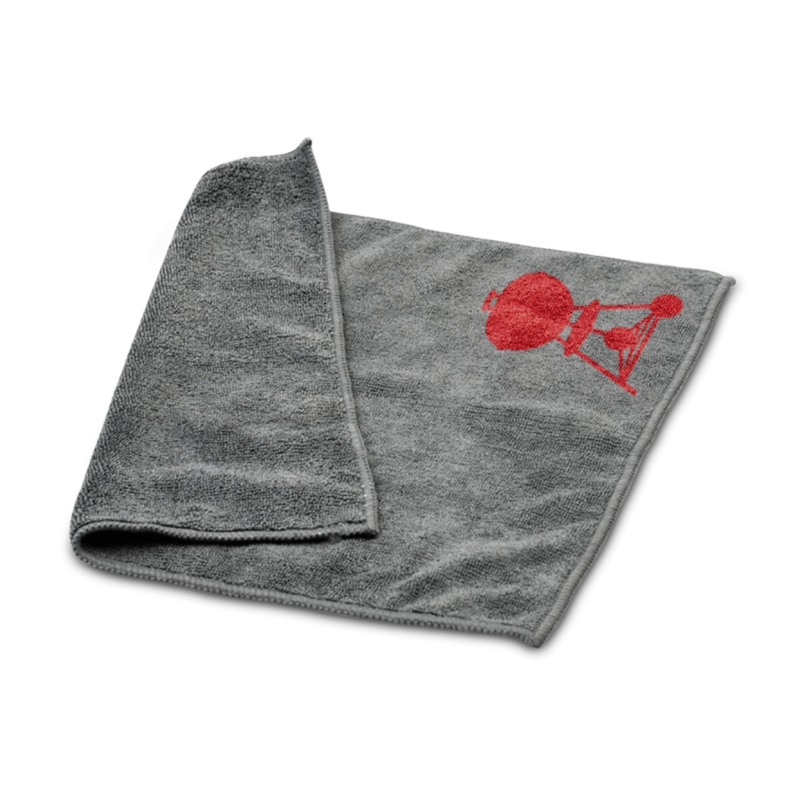 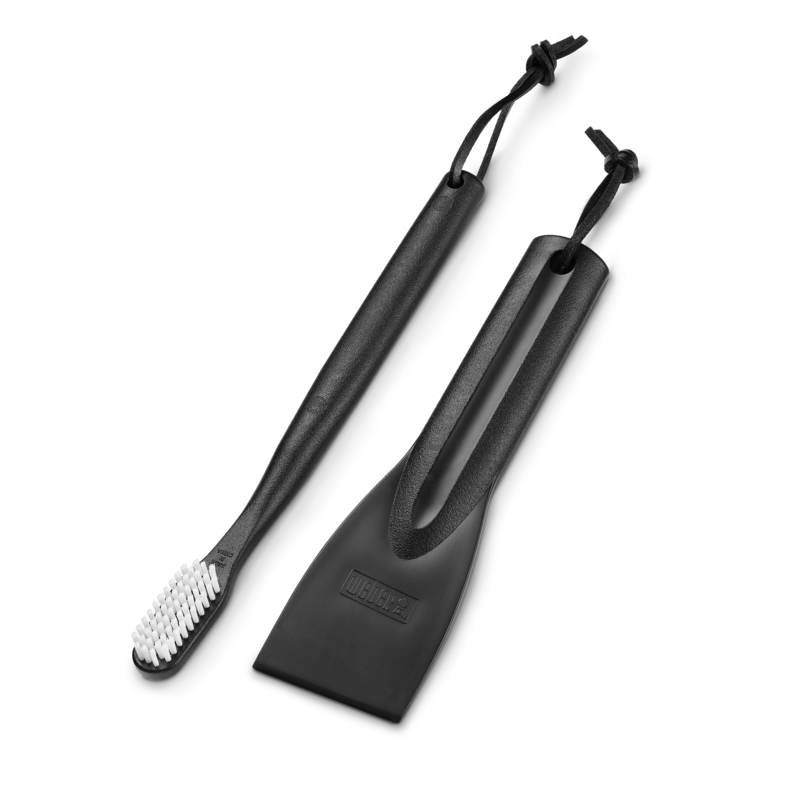 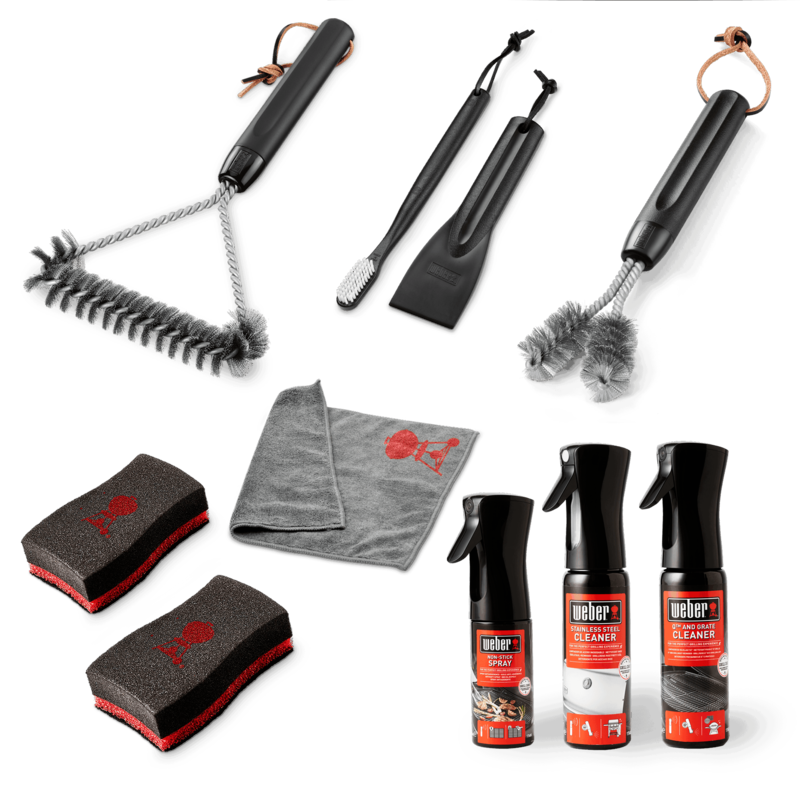 Cleaning your barbecue has never been easier. 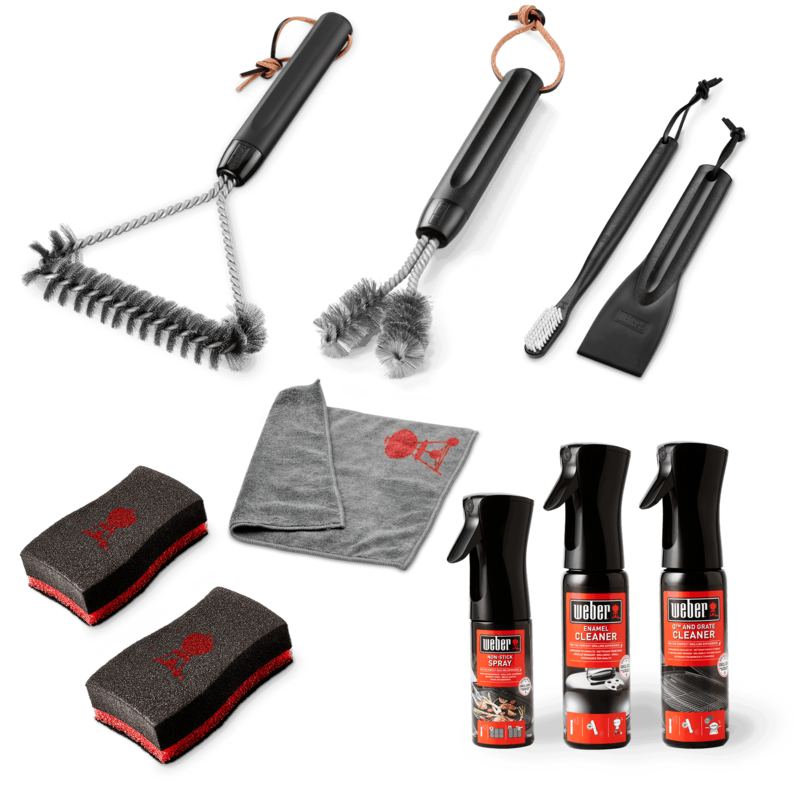 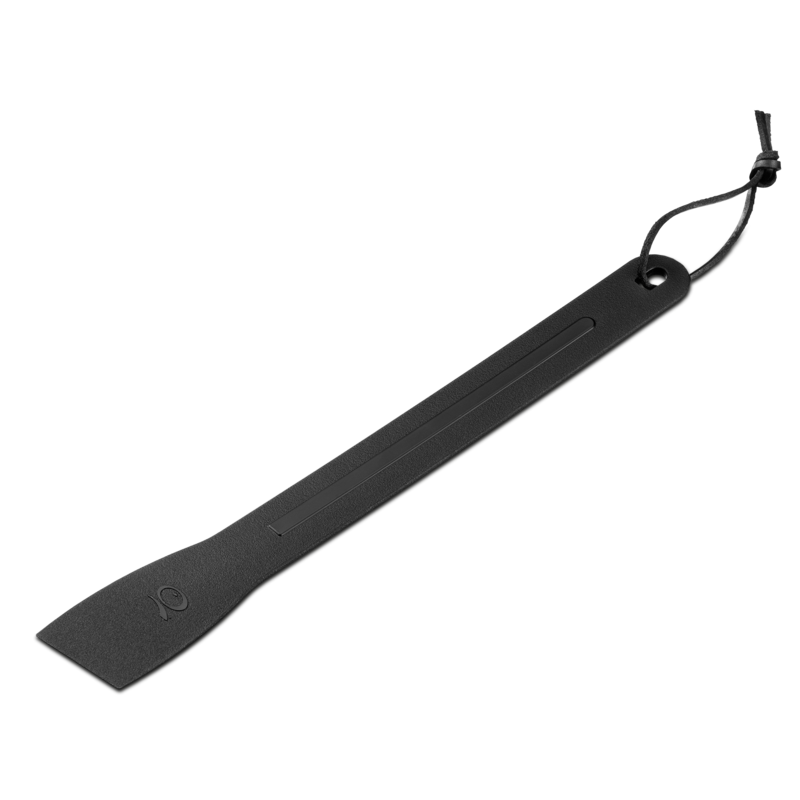 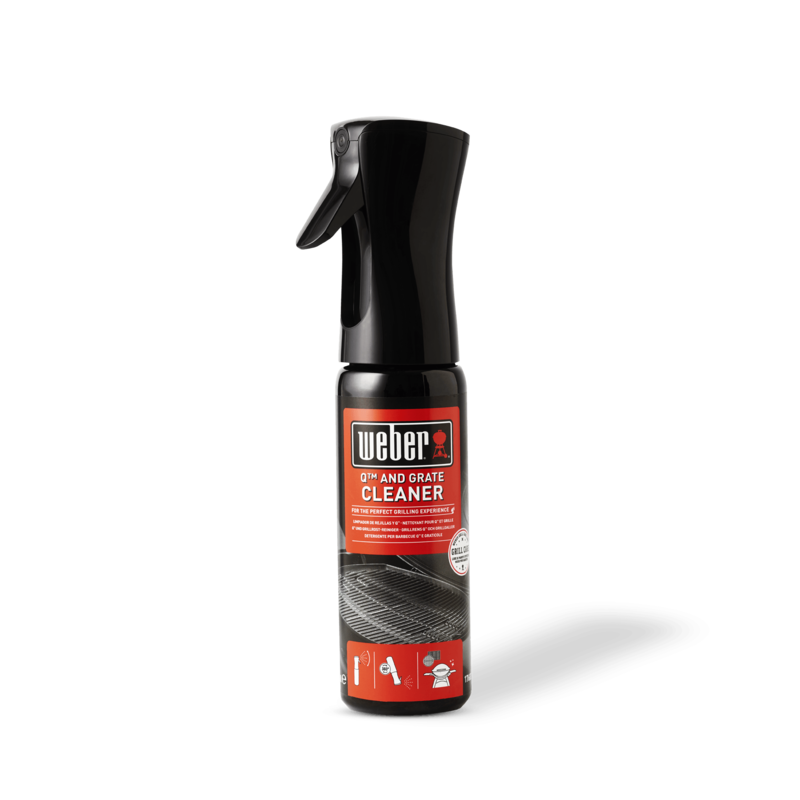 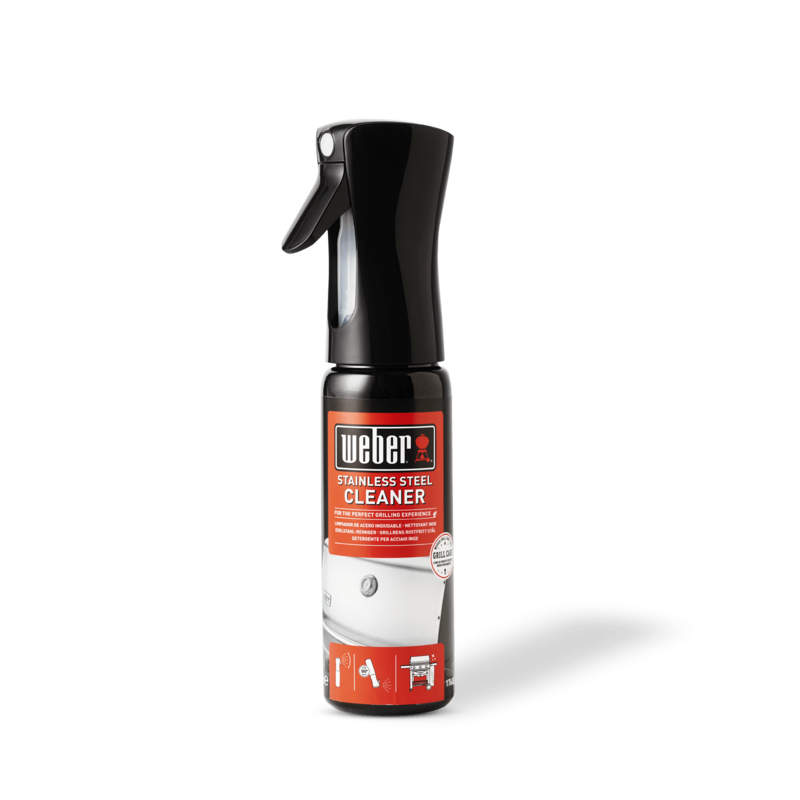 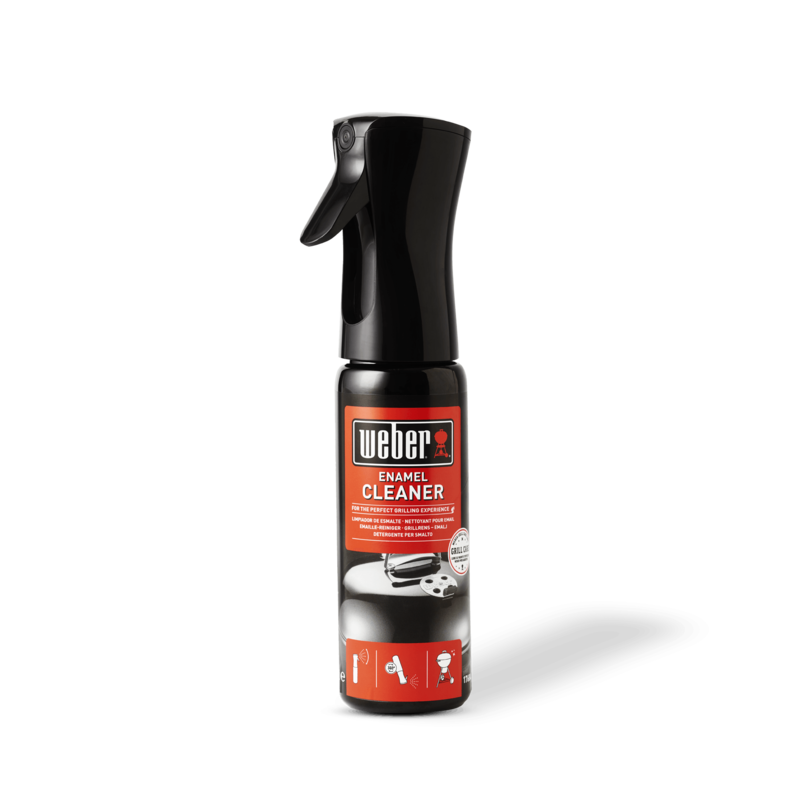 Equipped with the cleaning kit specially made for Weber® Q and Pulse barbecues you have all the tools you need to always keep your barbecue in outstanding shape. 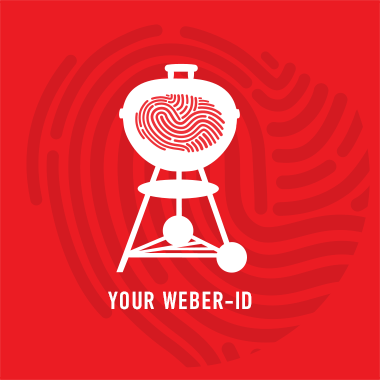 Making sure that it will deliver great results at all your BBQ get-togethers and keep on performing strongly year after year. 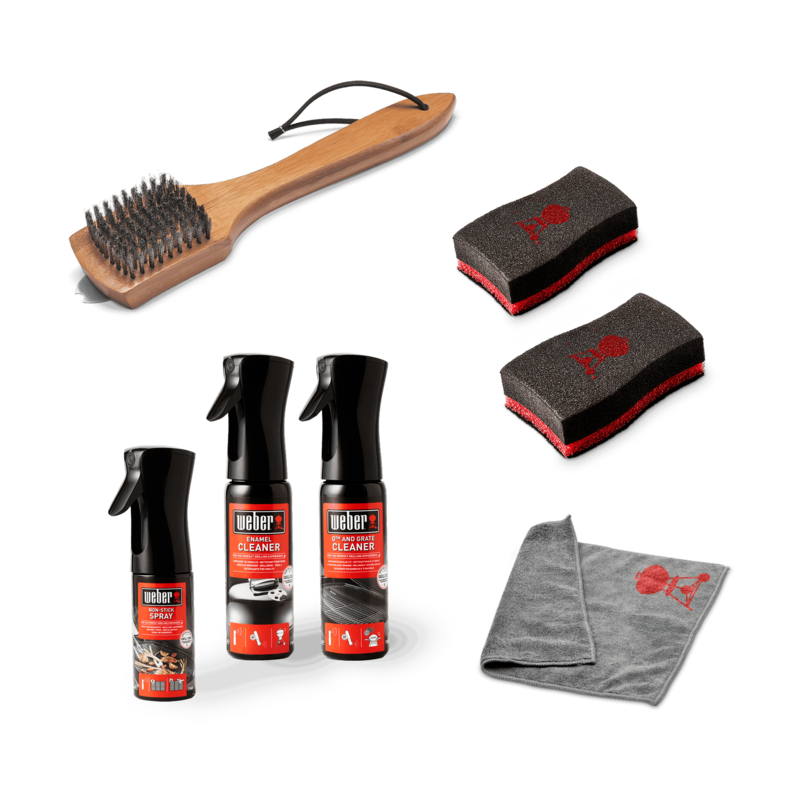 Everything you need is in this box – including a grill brush, cleaning product, sponge, cookbox scraper, cloth and Non-Stick Spray.